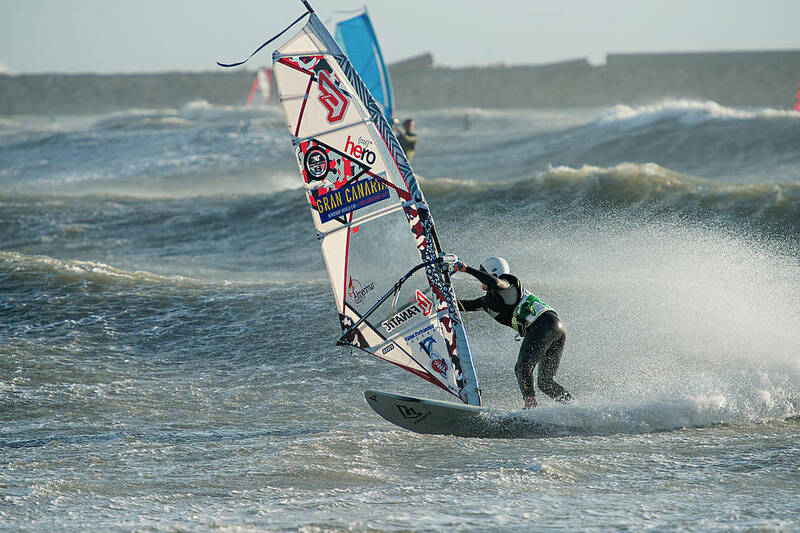 The Víctor Fernández PWA Youth World Cup will take place from the 2nd until the 6th of January in Almerimar, Spain. Almerimar is going to be the first PWA Youth World Tour stop in 2019, followed by Japan, Gran Canaria, Tenerife and Hawaii. The first edition of the Victor Fernandez PWA Youth World Cup Almerimar in 2018 was a great success. 36 kids from all over the world came to compete at the first tour stop of the PWA in the wave discipline. We will expect even more competitors for 2019. We already have almost 20 local riders, who are training hard for this event. 14 kids from the Víctor Fernández Club and 3 kids from the Windsurf Mar Azul Club. The future of the sport will meet in Almerimar to compete in the best conditions for Slalom & Wave. This event is more than a competition itself. It is about parents, children, spectators and competitors that are sharing the same passion. Since the opening in 2012, thousands of water sports fans have visited the Victor Fernandez Center. The main focus of the centre is to work with children and to build a group of young talents and to support them. That's why we worked hard to make the 2nd edition of the Victor Fernandez PWA Youth World Cup Almerimar possible and our plan is to make the home of the 3x PWA Wave World Champion a regular stop in the PWA calendar. If you a budding young youth who would like to pit your skills against the best in your age category then you can find more information @ http://victorfernandezcenter.com, while in order to enter the event please fill out the registration form on the home page and then send to info@no-spam-pleasevictorfernandezcenter.com.